The Long Beach Unified School District Board of Education this summer approved placement of a $1.5 billion school repair and safety bond measure on the Nov. 8 ballot. The bond initiative received its letter designation last week and will be called Measure E.
Priority projects for Measure E include health and safety-related repairs such as electrical upgrades to add energy-efficient air conditioning systems. Science labs, computer labs and libraries would be upgraded. Deteriorating bathrooms and plumbing, leaky roofs and old wiring would be repaired. Water-saving and energy-efficient systems would be installed. Outdated structures would be improved to meet handicap accessibility and earthquake standards. Fire alarms and security systems would be upgraded. Indoor and outdoor athletic facilities would be expanded and improved. 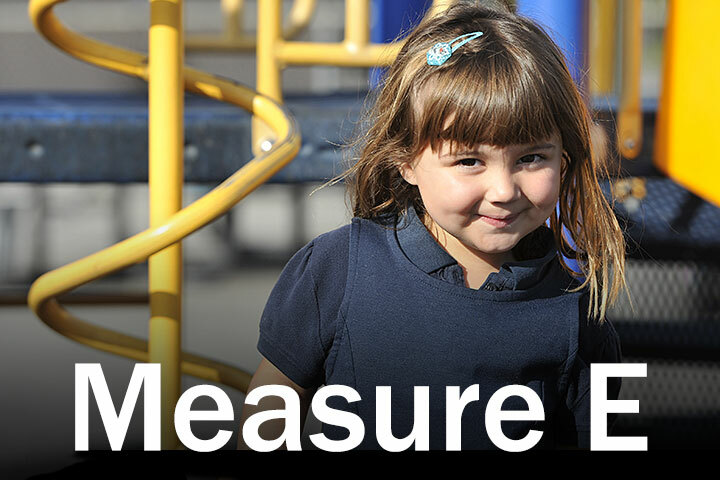 Measure E requires approval by at least 55 percent of voters who cast ballots on that day. Learn more here. This information also will remain accessible under Measure E in the A-Z index here at lbschools.net.